While he may be best known on t.v. 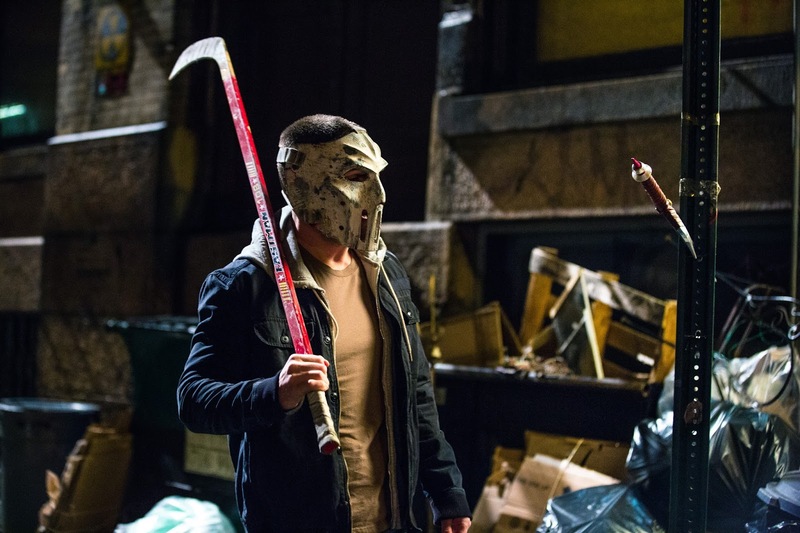 as the Green Arrow, Stephen Amell’s jump to the big screen sees him step into the shoes of another four colour vigilante, Casey Jones, for Teenage Mutant Ninja Turtles: Out of the Shadows. A new clip has come our way, giving us our first formal introduction to this new version of the hockey stick wielding hero, a fan favourite amongst TMNT fans of almost every generation (myself included, though Elias Kotaes form the original live action movie will forever my Jones), and Amell seems to have settled into the role nicely. Check it out below.